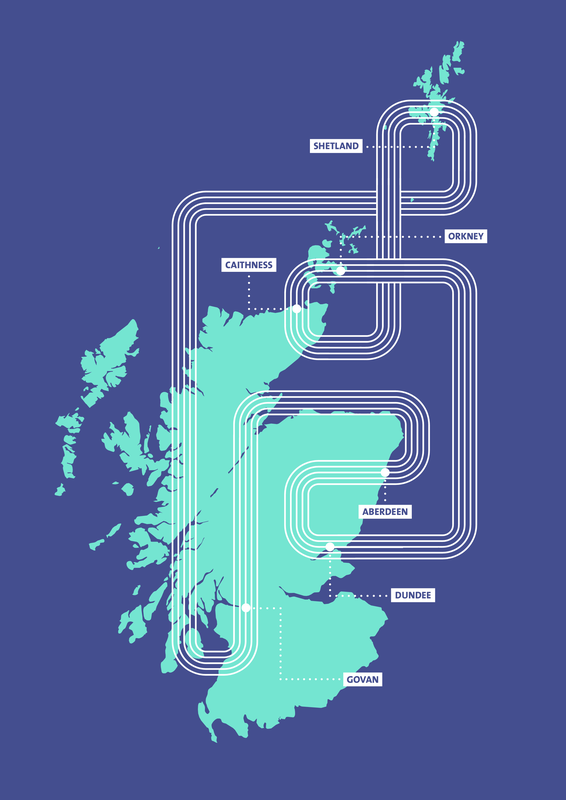 Design teams will take on regional challenges in Orkney, Caithness, Shetland, Govan and Aberdeen where established designers will be grouped together with young people. 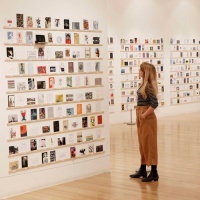 Victoria and Albert (V&A) Dundee has launched an outreach project, which is engaging young people and established creatives in a bid to “inspire a new generation of designers”. The Scottish Design Relay will run for eight months and will see young people respond to regional design briefs that take inspiration from famous objects found around Scotland. Teams made up of young people and designers will design prototypes which are to appear at the V&A Dundee when it opens next year. Beginning at Dundee, the relay will then travel to Orkney, Caithness, Shetland, Govan and finally Aberdeen. 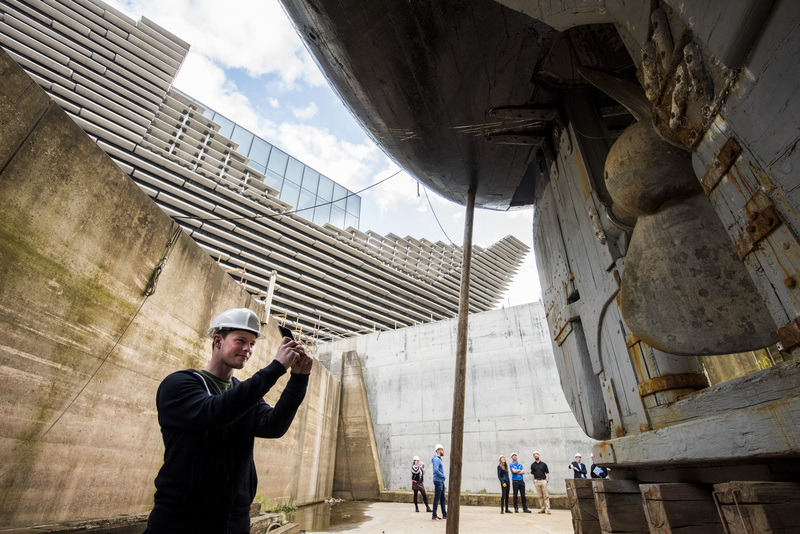 The first team will look at the Dundee-built ship RRS Discovery before thinking about designing something that meets a travel or exploration need. The V&A did not want to be prescriptive about the solution, which might be anything from a piece of travel equipment to an item of clothing. RRS Discovery was built by the Dundee Shipbuilders Company and launched in 1901. It was designed for Captain Robert Falcon Scott’s expedition to the Antarctic and had the capability to travel through pack ice. 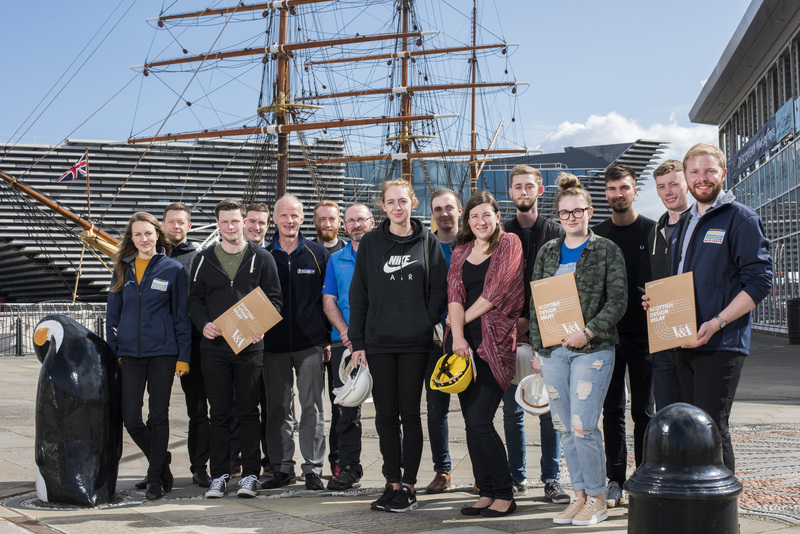 V&A Dundee communities producer Peter Nurick says that the programme will “inspire and nurture a new generation of designers”. He adds: “Captain Robert Falcon Scott’s expedition ship sits just yards from V&A Dundee and is a great place to begin our journey. The young people taking part in the programme are all employees from the Michelin factory in Dundee. They will be working alongside Kevin Fox, founder at Dundee-based luxury travel bag brand Lat_56 and polar explorer Craig Mathieson – the first explorer in residence with the Royal Scottish Geographical Society.